Traditional stories have an amazing array of characters, some scary and some not as frightening as they appear. Join Dubai Abulhoul and discover how her passion for these stories which are passed from generation to generation inspired her to write books for children with well-known traditional characters at their heart. Should we judge people based on how they look or act? Come and hear about Abu Al Salasel, a strange creature with red skin who is covered in metal chains; but what is he REALLY like? 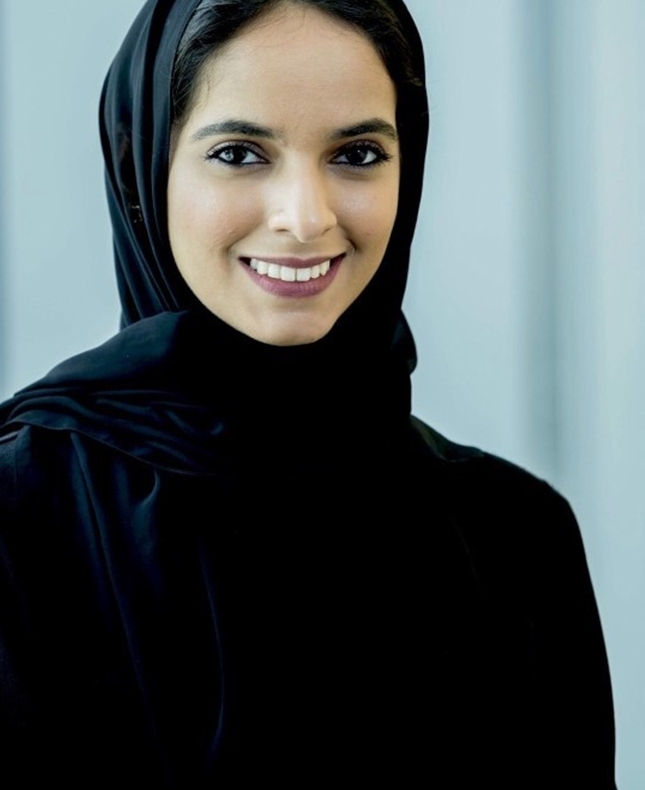 Dubai Abulhoul is an Emirati author who first found fame with her novel Galagolia. She is currently writing a series of children’s books inspired by Emirati folklore, with four published so far. She was named “Young Arab of the Year” in 2016 at the first Young Arab Awards for her work in youth advocacy, literature, and journalism.